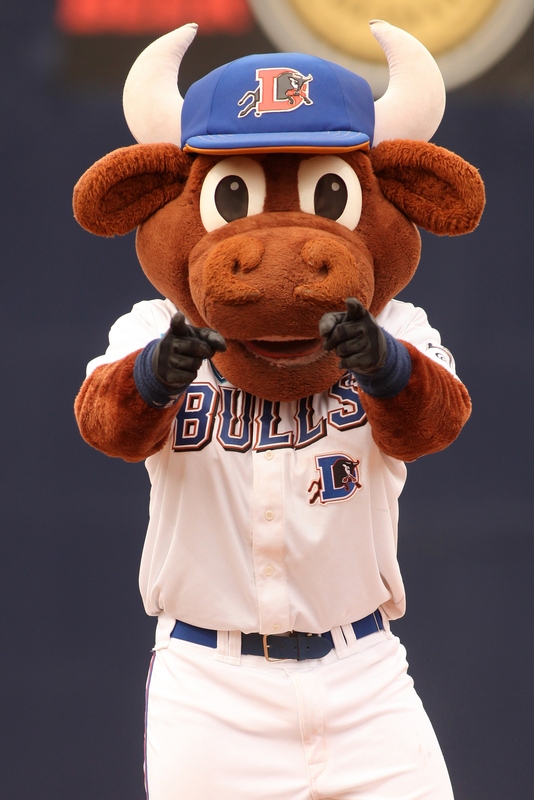 Come out to the Durham Bulls Athletic Park this weekend to support our local minor league baseball team as they take on the Charlotte Knights! Tickets available here. This Saturday, head over to The Well Fed Community Garden for this family friendly festival! 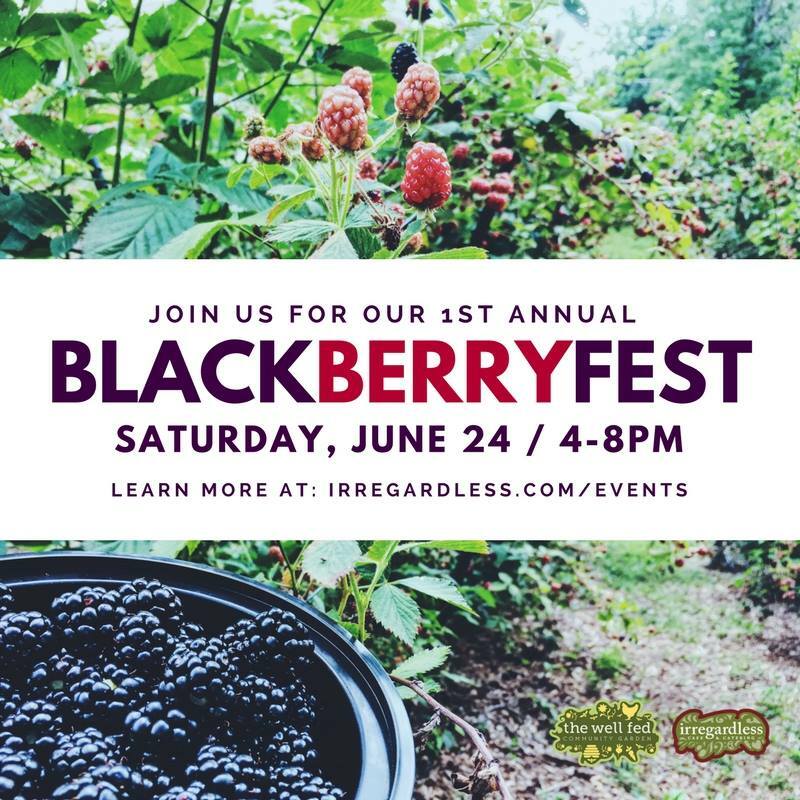 There will be plenty of activities for the whole family (including beekeeping and cooking demonstrations), live music, and of course… plenty of blackberries! The Garden’s pizza oven will be baking all evening, and there will be more than enough blackberry cobbler to go around! Click for more information or to buy your tickets now! Get your lei ready and make sure your Hawaiian shirt is clean! This Saturday head over to Apex to ride the Triangle’s Train as they host a Luau! This Hawaiian train is complete with craft beer, wine, pulled pork barbeque, and live music! Come ready to compete as there will be various island-inspired games, prizes, and giveaways! For more information and to buy your tickets now, click here! 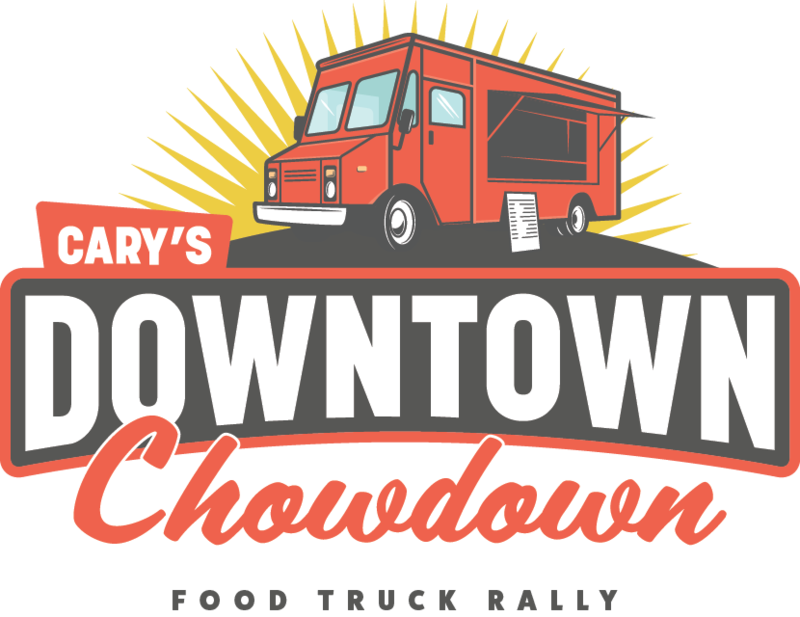 Head downtown this Sunday for a food truck rodeo! Find a wide variety of food trucks and local wine and beer vendors set up along Academy St. in Cary just waiting for you! In addition to the delicious treats, come out for musicians and local performers taking the stage throughout the day!